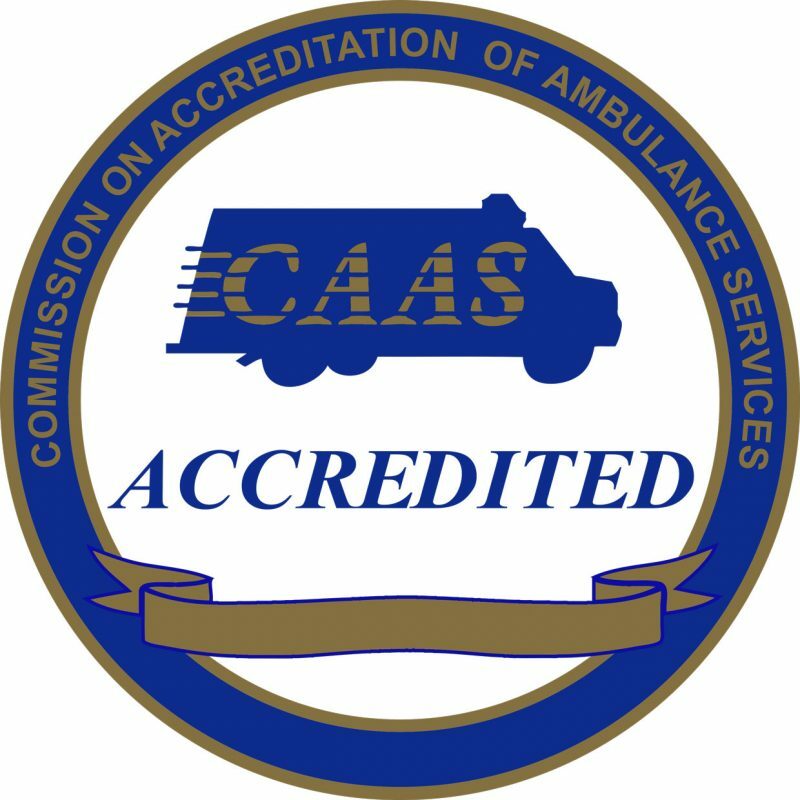 Gold Cross Ambulance has received national accreditation from the Commission on Accreditation of Ambulance Services (CAAS). 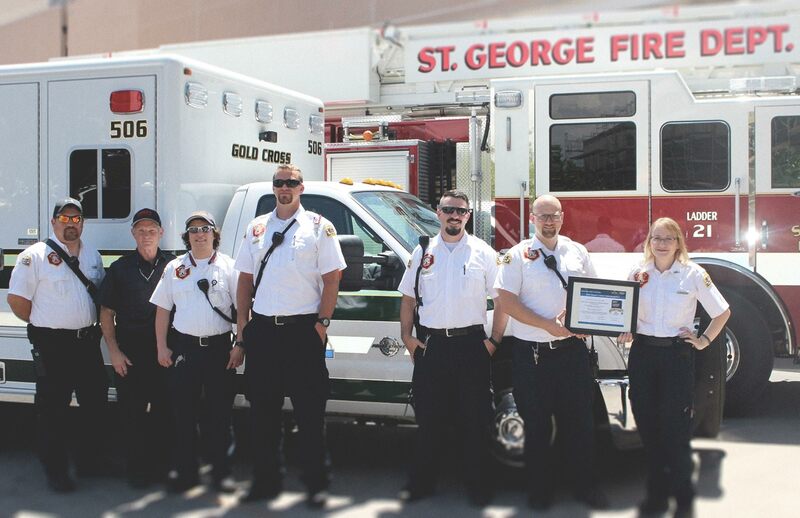 Gold Cross Ambulance received a perfect score during the process thus demonstrating its high commitment and devotion to patient care and safety. 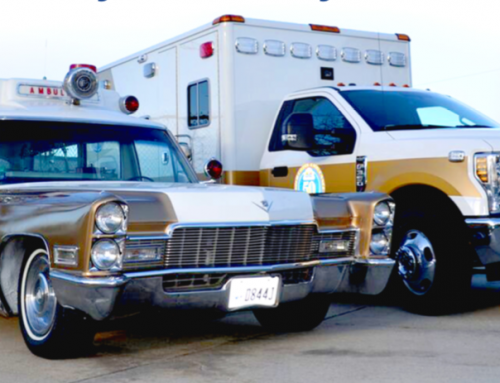 This accreditation places Gold Cross Ambulance Service in the top 1% of ambulance services in the country. 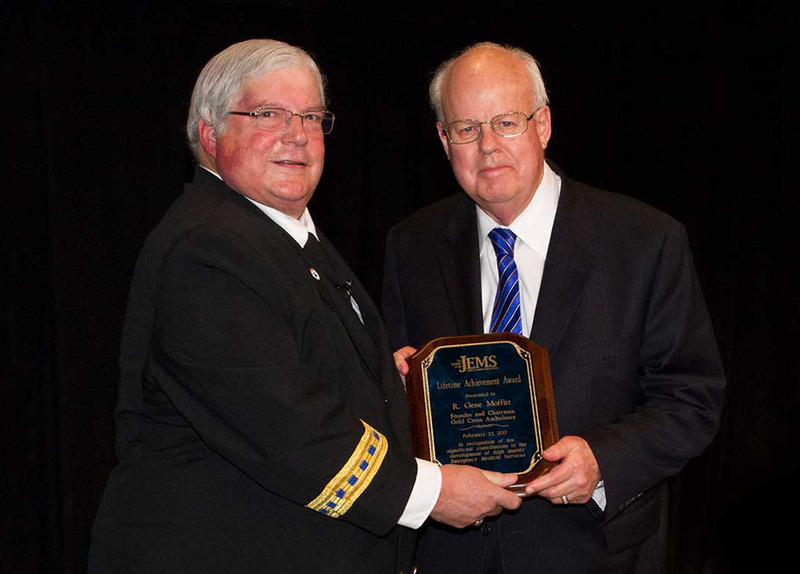 The process of accreditation includes a comprehensive self-assessment over several months and an independent outside review of the entire operation. 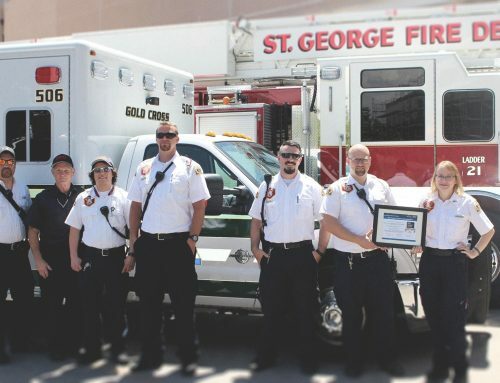 Once achieved, the three-year accreditation is considered a “gold standard” among modern emergency medical service providers and often exceeds the standards established by state or local regulations.